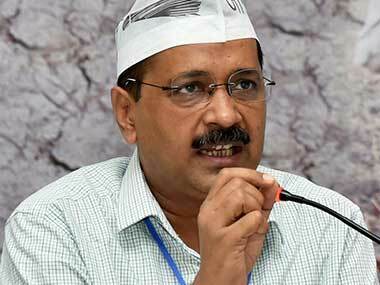 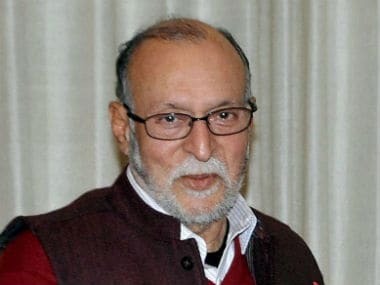 Arvind Kejriwal asked Delhi Lieutenant-Governor Anil Baijal to approach the Supreme Court for clarification in case of confusion over the verdict. 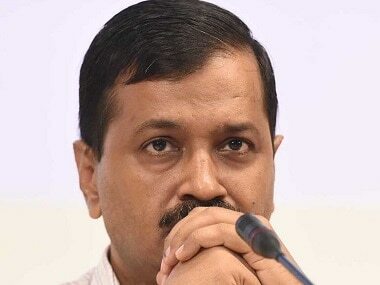 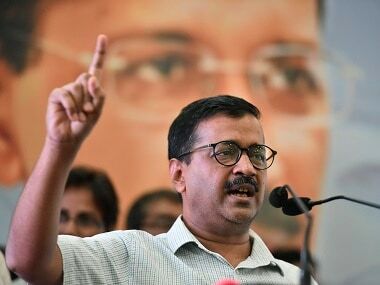 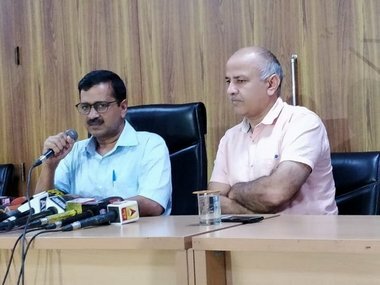 Kejriwal said that the L-G claimed that since the Supreme Court did not scrap the home ministry's 2016 notification, which makes Baijal the authority on matters relating to transfers and appointments. 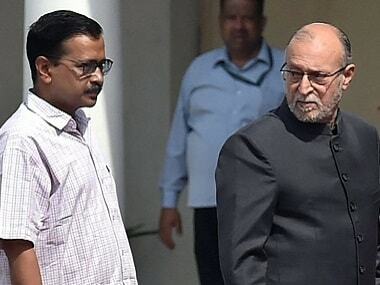 In its judgment, the Supreme Court ruled that the L-G is "bound by the aid and advice" of the Delhi government's Council of Ministers".